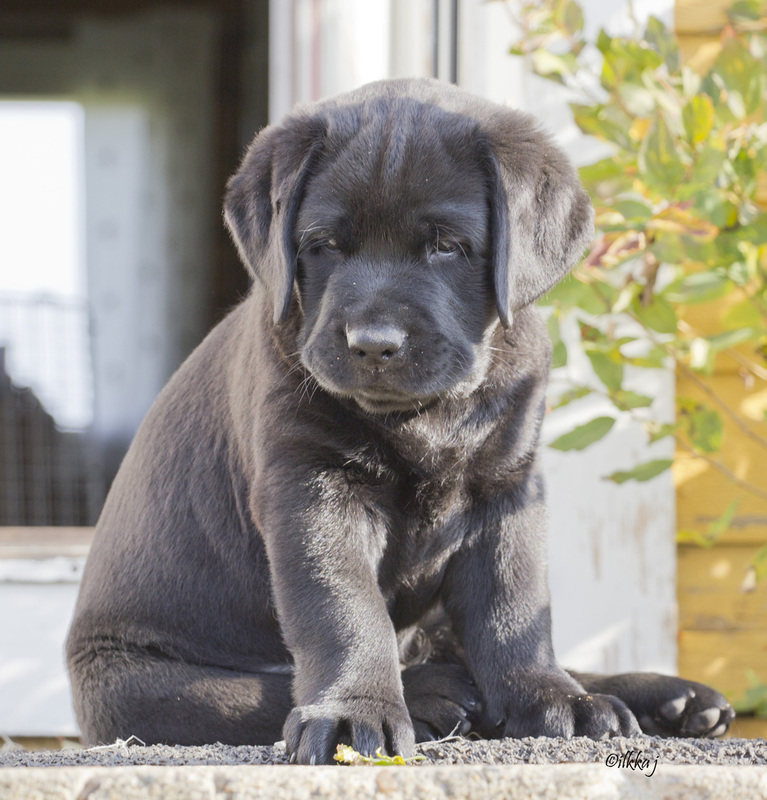 We are breed labradorretrievers since 1988.
healthy labrador retrievers, who can also work in hunting and trials. "Pihca" (Adventurer's Oreos to Begin With) is pregnant, puppies are expected to be born in early May, release after midsummer. We hope that You enjoy our sides. Before You are leaving, sing up Your greetings to guestbook.